All booked and ready to embark on your white water rafting trip with OARS? Well, all except two important things: what to wear and how to pack for this river expedition? Whether you are rafting on the Colorado River through the majestic walls of the Grand Canyon, watching wildlife in between the rapids on the Middle Fork of the Salmon River, feeling the rush of whitewater on the Tuolumne River just outside of Yosemite National Park, or enjoying any of our other adventures at OARS, you need to know what to bring and how to pack that gear. Bringing the right gear and packing it appropriately can make or break your white water rafting vacation. There is nothing better than relaxing next to the river in comfort after a day of rafting and hiking. 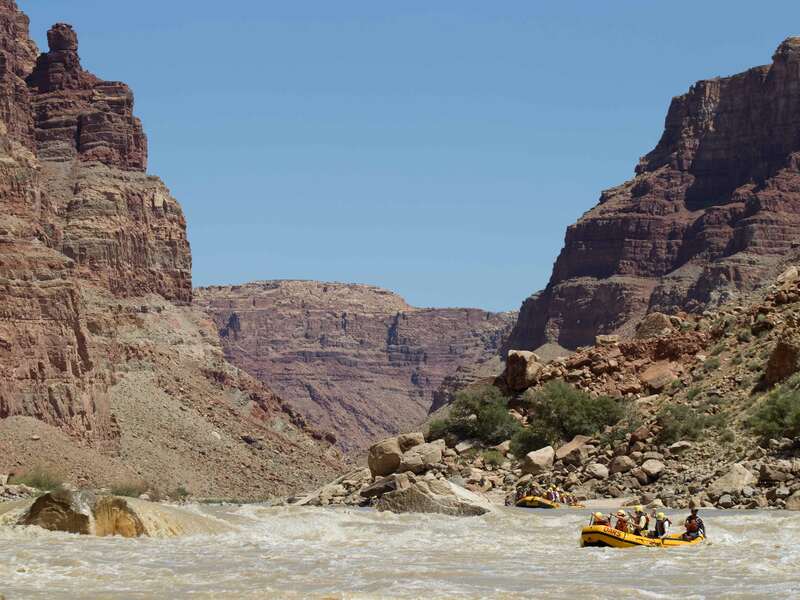 Rivers and their canyons are not made the same; being prepared for your whitewater rafting trip with OARS on one river might mean being prepared to deal with hot weather, while another river might have brisk evenings. Make sure to follow the specific packing list for your trip, which is available in the Before You Go section of our website, or give us a call at 800-346-6277.